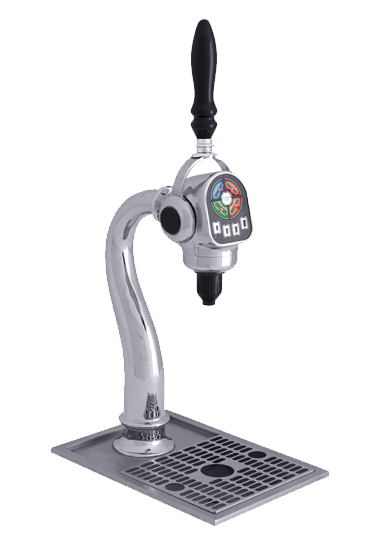 The Great American Beverage Company is the complete line of beverage equipment supplier. 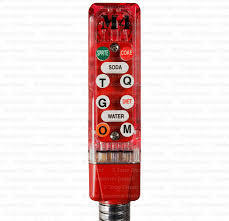 If a fountain dispenser is properly installed and maintained. The components and ingredients are clean, fresh and set at the right pressures, temperatures and ratioâ€™s. 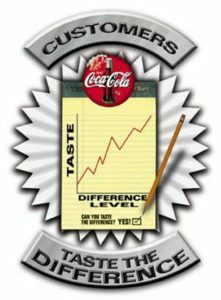 The fountain drink will be the perfect tasting beverage! 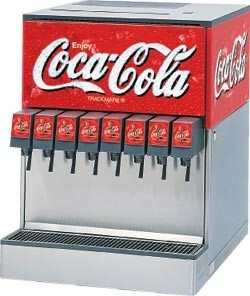 Comparison with bottled or can drink vs a post mix fountain dispensing system. 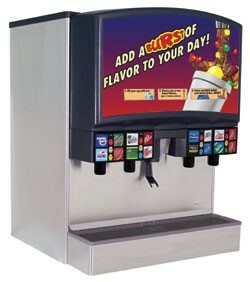 The advantages of dispensing from a fountain drink dispenser instead of bottles or cans include many reasons. Post Mix Fountain Drinks offer a much lower cost of each beverage served. 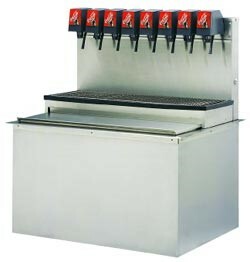 Fountain Drink syrups take up a much smaller space to store equal amounts of product. 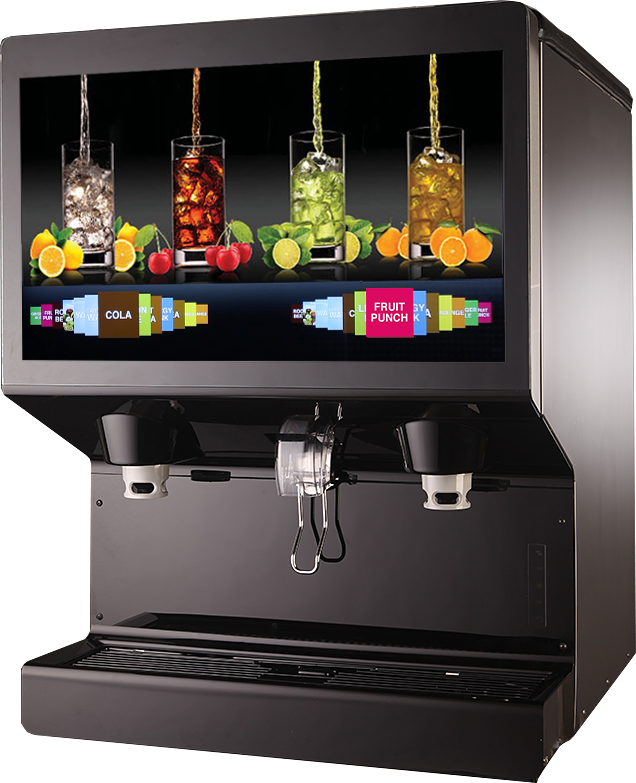 Fountain drink systems can also offer a much faster speed of dispensing and serving a high volume of quality drinks to customers. Convenience: No need to locate, transport, chill and open bottles or cans; a single 5 gallon Bag In The Box produces approximately 30 gallons of a freshly carbonated drink for the consumer. Do the Math! Post mix fountain beverage systems result in significantly decreased greenhouse gas emissions due to reduced weight in the supply of the concentrated bag-in-box syrup versus supply and recycling of bottled and canned beverages.